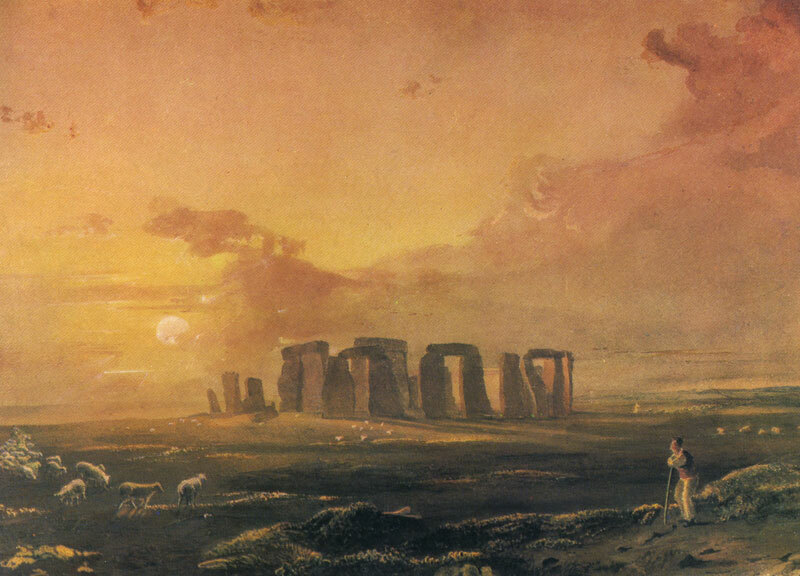 Drag within the image to explore Stonehenge in virtual reality. An interactive map will appear when you click the full-screen button. 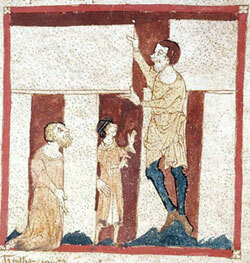 Stonehenge is located in England, not in Ireland. But that may not always have been the case. 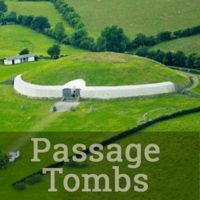 According to legend the monument was once situated in Co. Kildare, southwest of Dublin. As explained by Geoffrey of Monmouth (c. 1100 – c. 1155), Merlin the magician moved Stonehenge from Ireland to England to serve as a memorial for the hundreds of Britons treacherously slain by the Saxons during a truce meeting on Salisbury Plain. 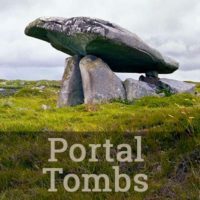 In this story, which Geoffrey claimed was based on an older work he had found, King Ambrosium Aurelianus (uncle of King Arthur) wanted to build a memorial for his dead warriors which would last forever, but his builders could think of no way of doing it. 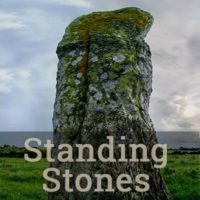 Merlin provided the solution: go to Ireland and bring back the one that’s there. 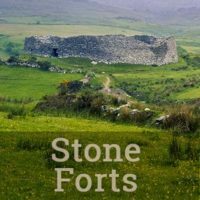 The brave words of Gillomanius were to no avail, as the Irish were soon vanquished in the battle for the Giants’ Ring. 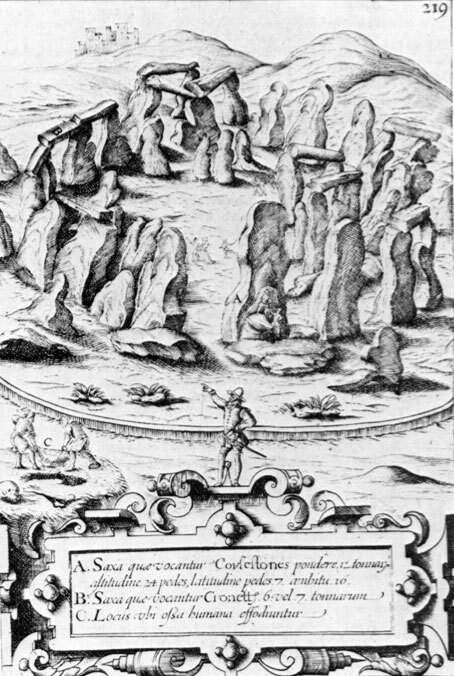 But the invading warriors of King Aurelianus proved unable to dismantle the immense stones until Merlin used his magic to assist them. 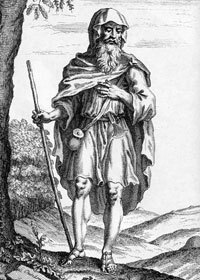 The magician was also called upon when it was time to put together the pieces of what would become Stonehenge on the Salisbury Plains of England across the Irish Sea. 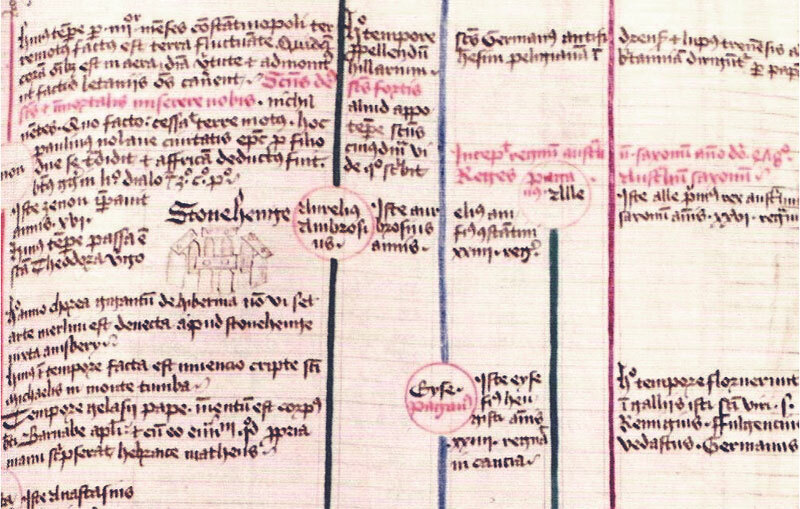 The Curragh of Kildare, which some scholars identify with the “Mount Killaraus” of the Merlin legend. Click to see in Google Maps. 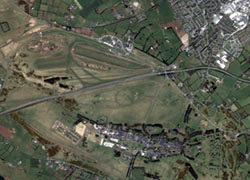 ©2011 Google – Imagery ©2011 DigitalGlobe, GeoEye. 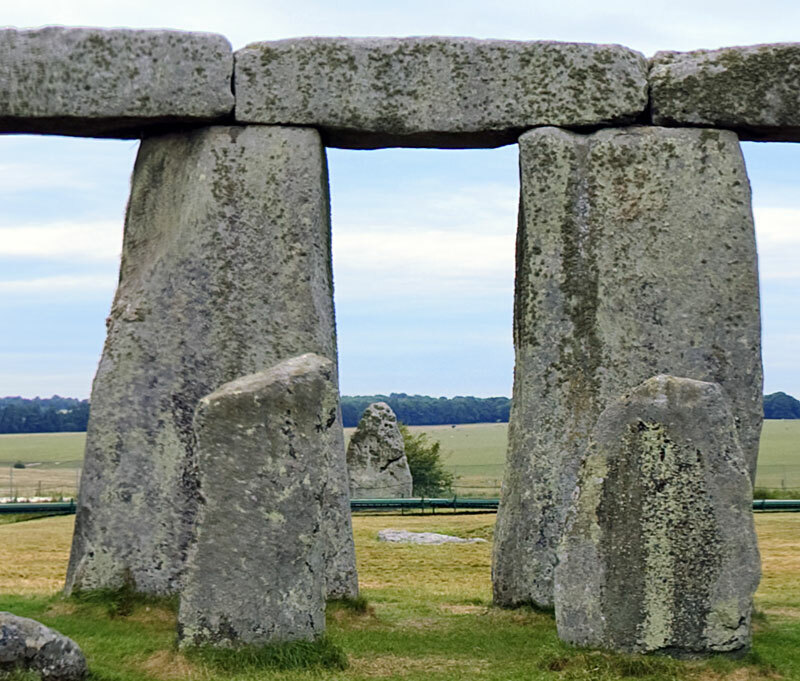 Our virtual-reality tour of Stonehenge explores the monument from seven different vantage points. There is also a version of the tour optimized for use in a head-mounted display (HMD), such as Google Cardboard or Oculus Rift, available here. Learn more about HMD VR here. 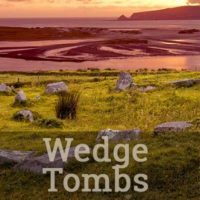 In the popular imagination Ireland may have no connection with this, the world’s quintessential megalithic monument. 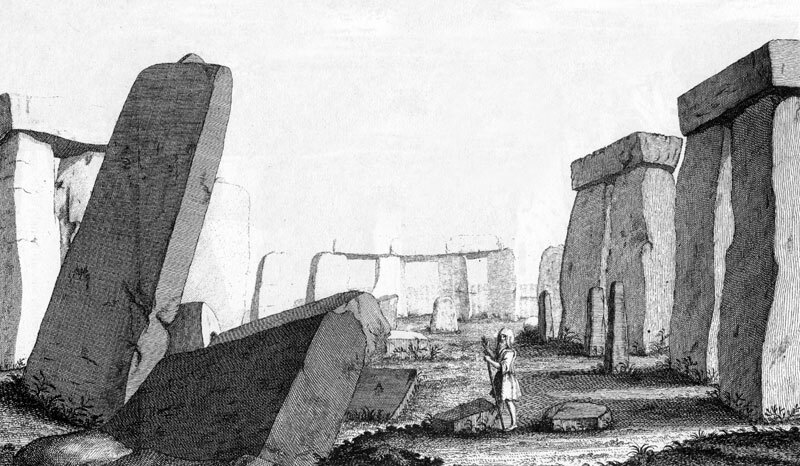 But ever since the eighteenth century Stonehenge and similar monuments were bound up with romantic notions of the Druids. And then, since the 1960s the romance shifted from the Druids to the stars. 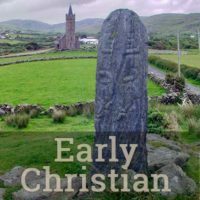 We’ll consider these in order, beginning with the Druids, the pagan priestly class of the Iron Age in Britain and Ireland. 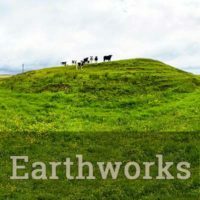 “There is nothing like it, to my knowledge, in all antiquity; and ’tis an original invention of our Druids, an ingenious contrivance to relax the inner and more sacred part, where they perform’d their religious offices. 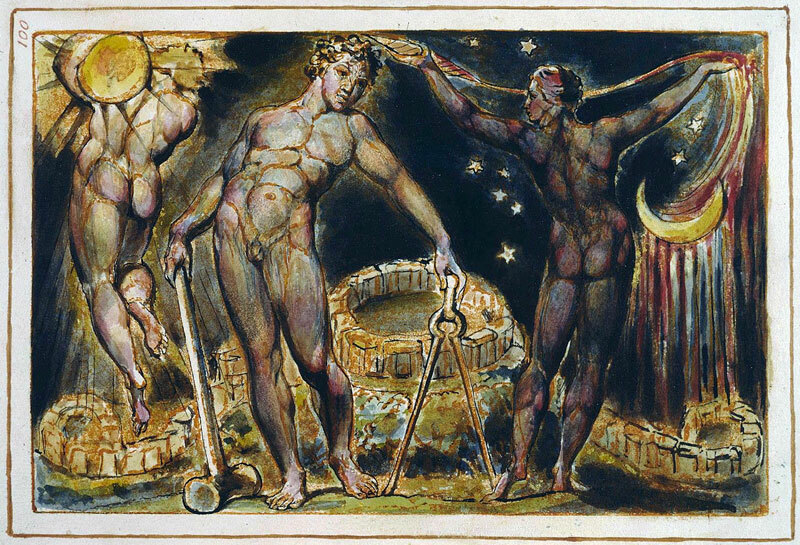 “The Grand Conventional Festival of the Britons,” from The Costume of the Original Inhabitants of the British Islands, by Samuel Meyrick and Charles Smith, 1814. 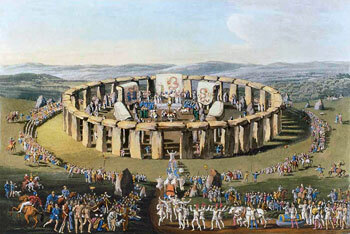 In the modern era the Stonehenge tribe of Druids has blended into an amalgam of Wiccans, neo-Pagans, earth-centered New-Age spiritualist forces, and thousands of other enthusiastic party-goers who each June are allowed to have their solstice fling at the Giant’s Ring. 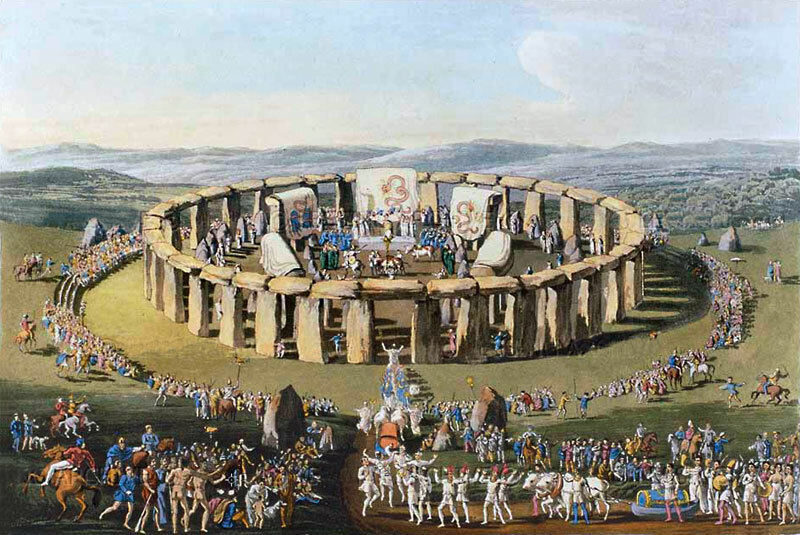 The first book devoted to Stonehenge was published in 1655, after King James I commissioned his favorite architect Inigo Jones to conduct a serious survey of the site. 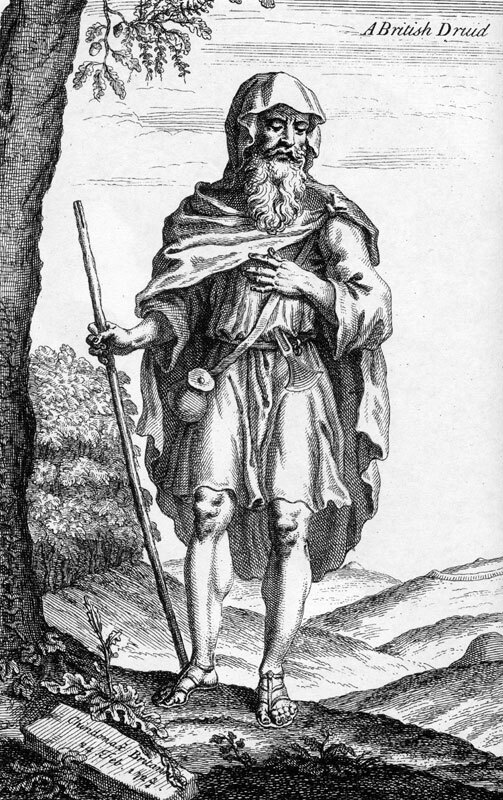 “A British Druid,” from Stonehenge, a Temple Restor’d to the British Druids, William Stukeley, 1740. The Heel Stone, seen from position #7 in the VR environment. 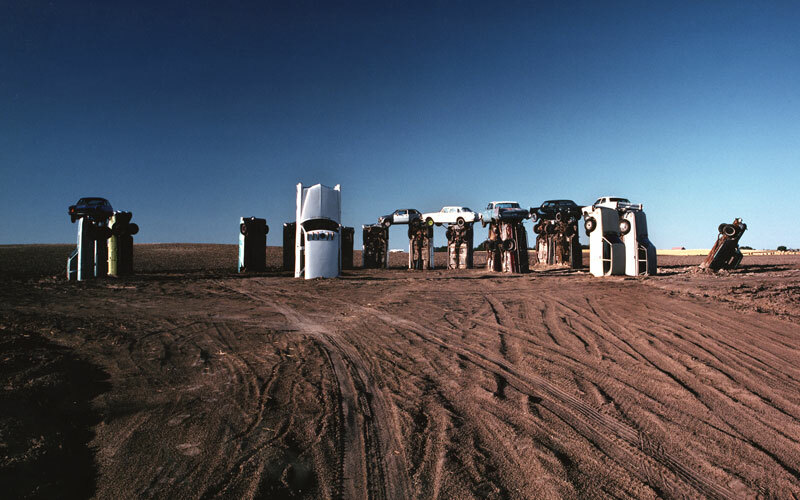 Other writers, in particular Erich von Däniken (Chariots of the Gods, 1968) insisted that Stonehenge was created as a navigational beacon to attract ancient astronauts. 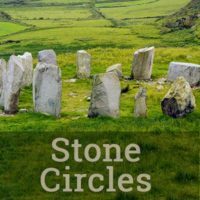 These theories are considered more fully in the discussion of the Kealkil Stone Circle. 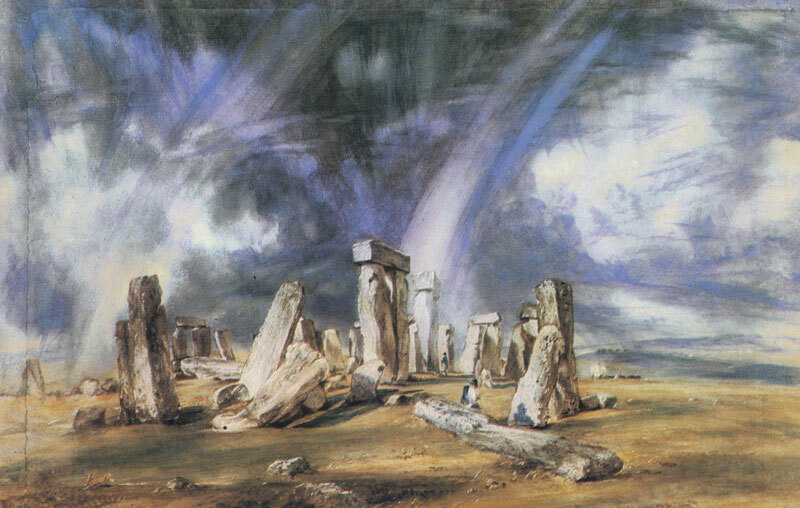 Astronomers, archaeologists, as well as the contemporary devotees of Hawkins and Thom can agree that Stonehenge clearly has an alignment at the solstices, when the rising sun appears over the Heel Stone. 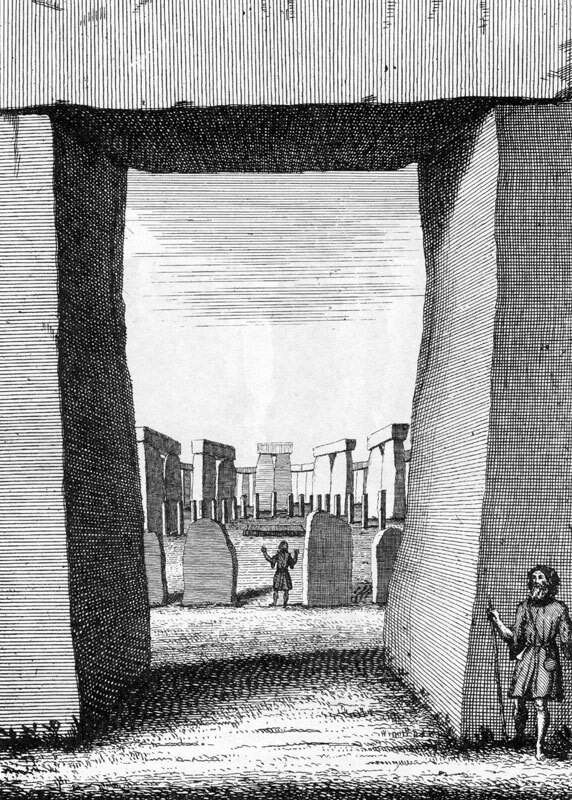 We may infer that such an orientation was “intended to express a religious symbolism,”34 within the understanding that the monument was intended as a temple, rather than a calculator.